Caronlab Wax is an Australian wax that only uses the highest quality ingredients and manufactuing methods to ensure exceptional results and a luxurious salon experience. The wax aids the rapid recovery of the skin and is ideal for removing short, coarse stubborn hair for both male and female. 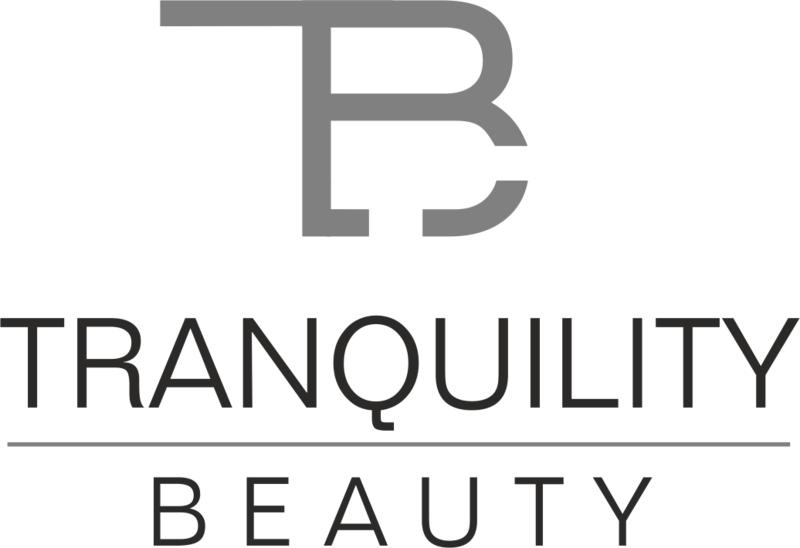 Tranquility Beauty Spa uses Caron Wax for both warm waxing treatments such as legs and eyebrows, and hot wax treatments such as intimate and facial waxing.